It's an honest mistake really. FJ-09 and FZ-09 are very similar model names. 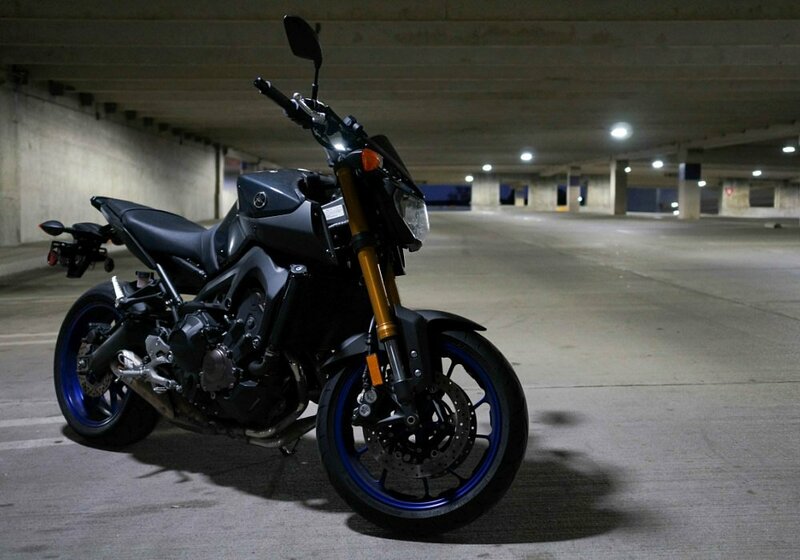 Thanks to someone's careless photo uploading, I present to you the 2015 Yamaha FJ-09. Earlier this morning, Yamaha press releases started firing off about the new Yamaha YZF-R3 and new special editions in the Star line — all complete with links to the site that houses all the manufacturer-supplied photos you regularly see in articles like this, when we write about bikes we haven't gotten our hands on yet. 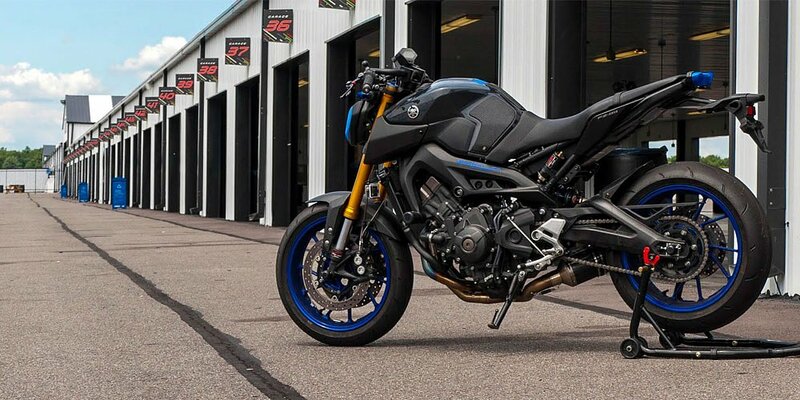 The above photo was misfiled into the 2015 FZ-09 gallery and was posted for only a few moments, but luckily I was able to save a copy to my desktop before it was taken down. The FJ-09 is one of my most anticipated bikes this launch season. I have a love/hate relationship with the FZ-09, which we've reviewed and found ways to help fix its shortcomings (new article on fixing the fueling coming soon). If Yamaha has sorted the suspension and fueling a little better, the FJ-09 could be one of the best all-around bikes to date: fun on the twisties, better for trips, and perfect around town. If R1 news didn't already have you excited for EICMA, this sure should.